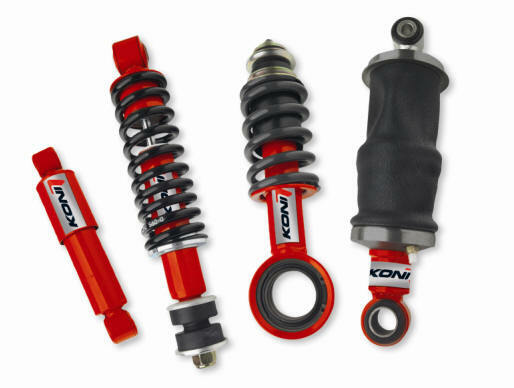 Steering & Suspension - B & R TranSpares Ltd.
"The lowest cost per mile available on the market"
Produced by Europe's leading shock absorber manufacturer, Koni shock absorbers are fitted as original equipment by many of the world's leading CV assemblers, who depend on their superior technology, high quality and long life. 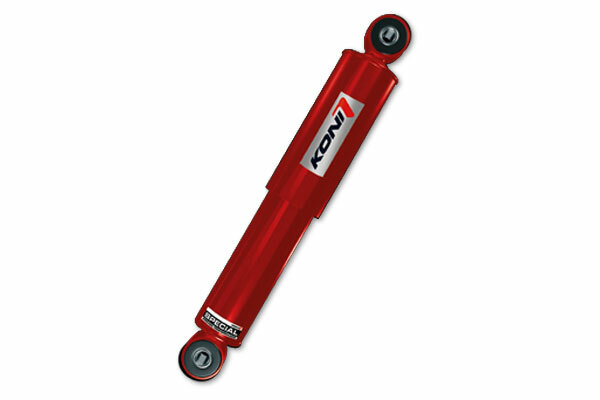 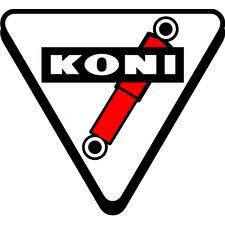 Every Koni shock absorber carries as standard a 3 year, 300,000km warranty, and a service life in excess of 500,000 kms is normal, meaning that Koni offers the lowest cost per mile available on the market. 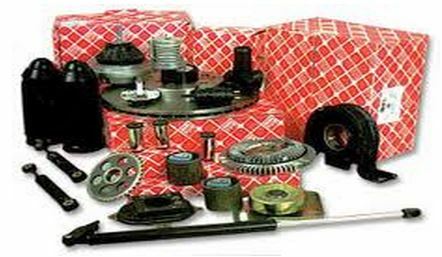 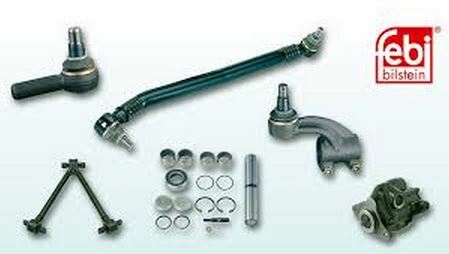 ​ We stock a huge range of MONROE shock absorbers for DAF, SCANIA, IVECO, MERCEDES-BENZ, VOLVO, RENAULT & MAN.